​Crystal Palace right-back Aaron Wan-Bissaka could be in line for his first call up to the England national team to replace the injured Trent Alexander-Arnold. 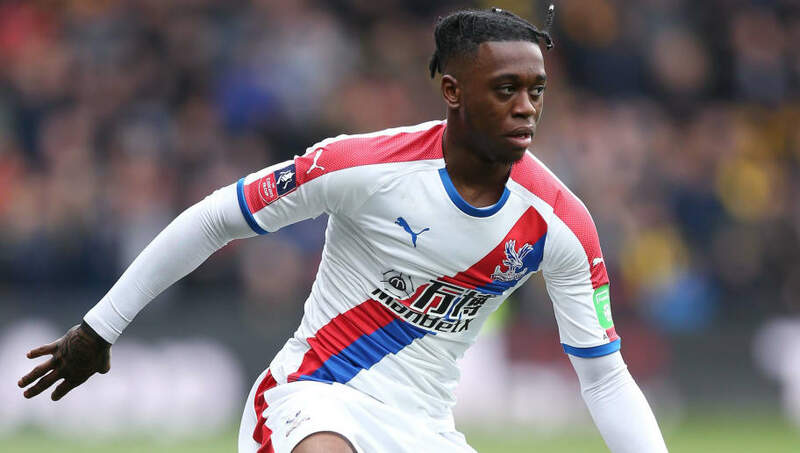 According to ​The Sun, the Three Lions boss confirmed he would only promote a player from the Under-21 setup, with Wan-Bissaka said to be the top of his wish list. Wan-Bissaka could be set to feature in Friday's clash with the Czech Republic, but ​The Mirror claim that Southgate could look to involve the ​Crystal Palace wonderkid in Monday's game with Montenegro if his squad suffers any further injuries. Southgate already has ​Kieran Tripper and ​Kyle Walker to call upon for the fixtures, but could look to add further depth in the position by giving Wan-Bissaka his first taste of senior international football. The youngster has excelled for Palace this season, leading many fans to call for his inclusion in the initial 25-man squad. He has made 31 appearances for his club this season, establishing himself as one of the ​Premier League's finest one-on-one defenders. His form has reportedly attracted the interest of several European giants. The likes of ​Manchester United and ​Arsenal are thought to be incredibly keen on Wan-Bissaka, whilst ​Bundesliga giants ​Bayern Munich and ​Borussia Dortmund will also likely compete for his signature in the summer. Alongside Alexander-Arnold, England will be without ​Ruben Loftus-Cheek, ​Luke Shaw, ​Fabian Delph, ​John Stones and ​Marcus Rashford for Friday's fixture, with the group all withdrawing through injury. James Ward-Prowse and ​Chelsea starlet Callum Hudson-Odoi were called up to the squad as replacements, and they could soon be joined by at least one of Wan-Bissaka and Abraham.